Tamara is busy with her sons as they are all active in sports and school. Tamara is current Site Council President at her children’s school Harrison Elementary. Tamara grew up in Greeley, Colorado and attended University of Northern Colorado where she studied Business and Marketing. Tamara has 30 years of experience in marketing and managing business. She has exceled in her professional career as a business owner and Executive Sales Professional and is innovative, progressive and desires to see people achieve their best and break new ground in their professional and personal lives. She is currently a Christian blogger and is actively writing a book and Bible Study titled God’s Amazing Plans to inspire and encourage others to see glimpses of God’s purpose and greatness in their lives. 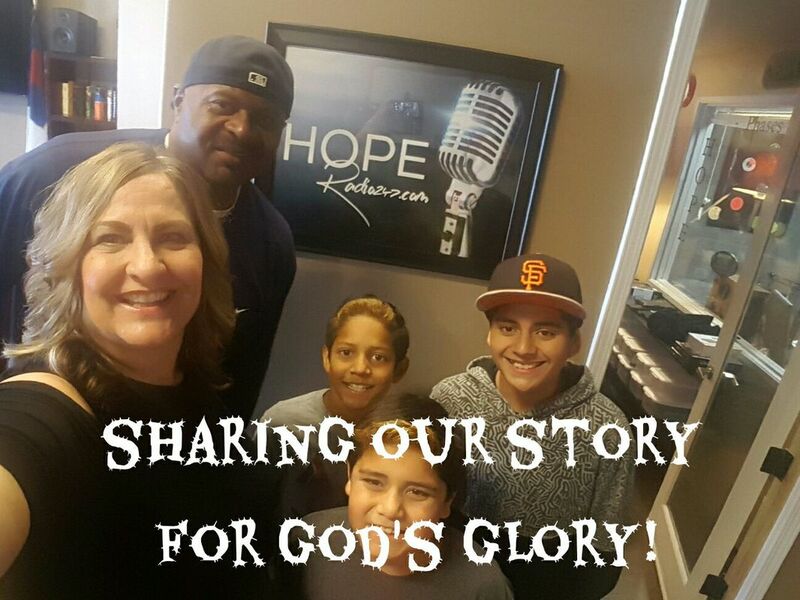 She is also a Radio Host of God’s Amazing Plans on www.hoperadio247.com every Friday at 10:00am to 12:00pm PST. She is launching her new ministry called Amazing Life Ministries which will focus on helping others to recognize, embrace and be obedient to living out God’s Amazing Plans in their own lives and to experience God’s glory in His fullness. Amazing Life Ministries’ bible verse is 1 Corinthians 2:9 “No eye can see, no ear can hear, no mind can conceive of the greatness in store for those who love the Lord” and theme song is “Floating” by her dear friend Esther Rose Neal. Tamara desires to share her love for God to all people, male and female, young and old….she knows that the secret to life is embracing the truth of Jesus Christ and His love for us. Her other favorite bible verses that she has have lived her life by are Jeremiah 29:11 “For I know the plans I have for” you declares the Lord “plans to prosper you and not to harm you, plans to give you hope and a future and Romans 8:28 “All things work for good for those that love the Lord and are called according to His purpose”.